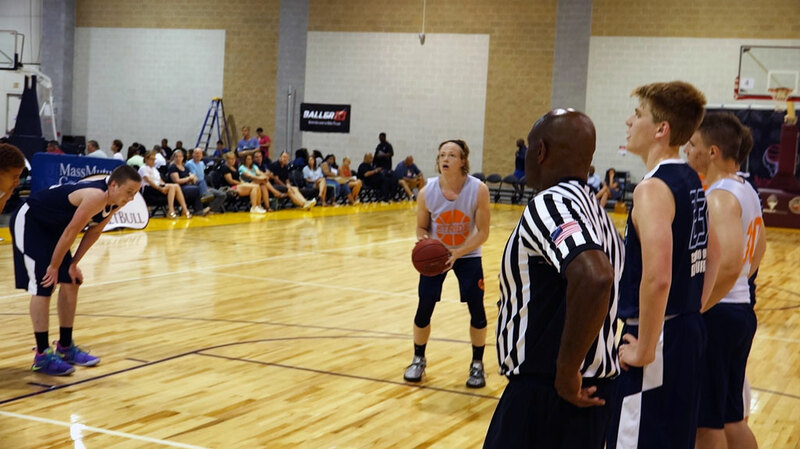 – Toni Rocak, 2016 & 2017 Alumni, received both NCAA DI and DII Scholarships. To receive more information about the Tour & for pre-registration, complete the form bellow. Specific skills and team practices with experienced coaches. 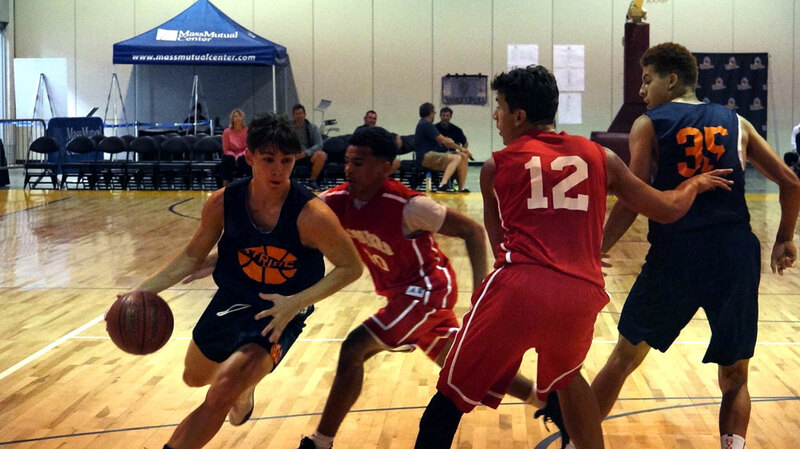 Showcase your skills in front of college coaches during AAU Exposure Tournaments. 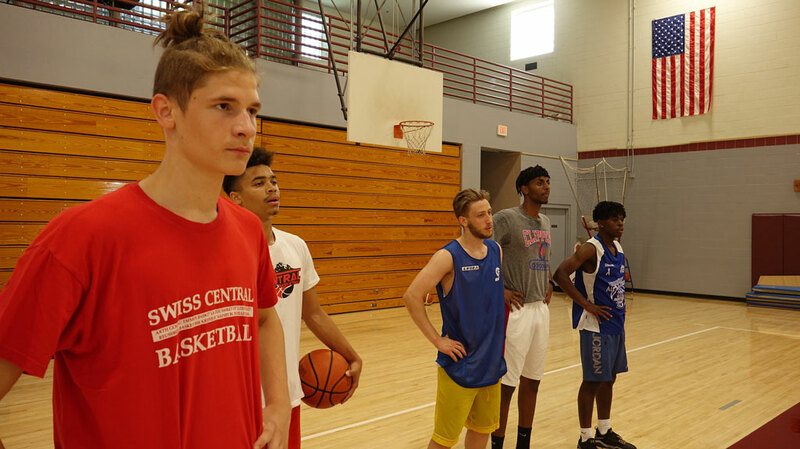 Learn the game, make lasting relationships and get the experience of a lifetime! 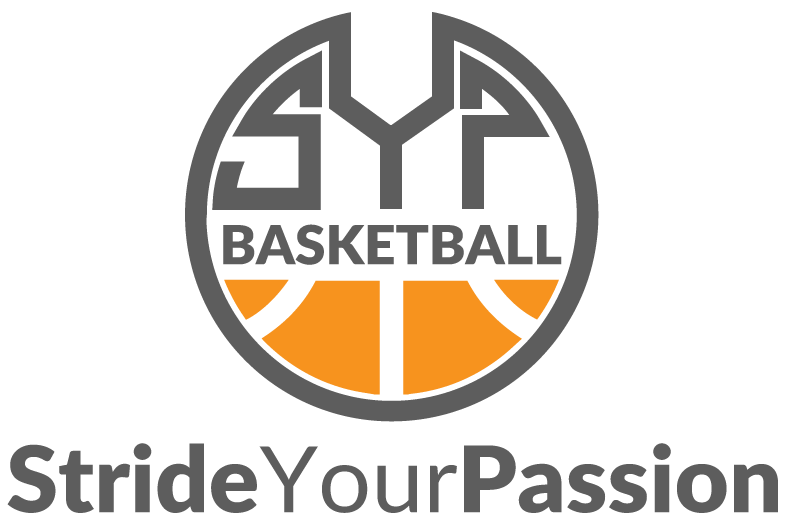 The SYP Exposure Tour seeks to improve the competitive edge of its players, broaden their basketball experience, and give them an opportunity to be seen by recruiters and earn scholarship offers.